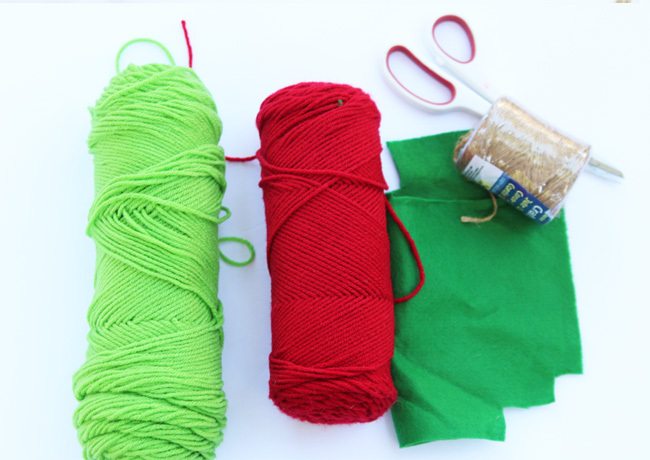 Can you believe that it’s already time for fall crafts? 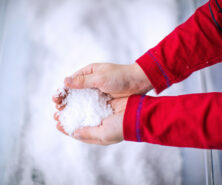 School is starting soon and crisper, cooler days are on their way! Nothing says back to school more than all things apples! 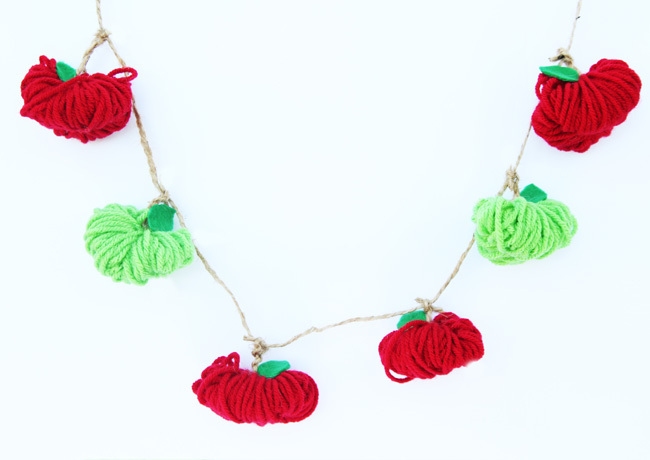 This yarn apple garland is so quick and easy to make. 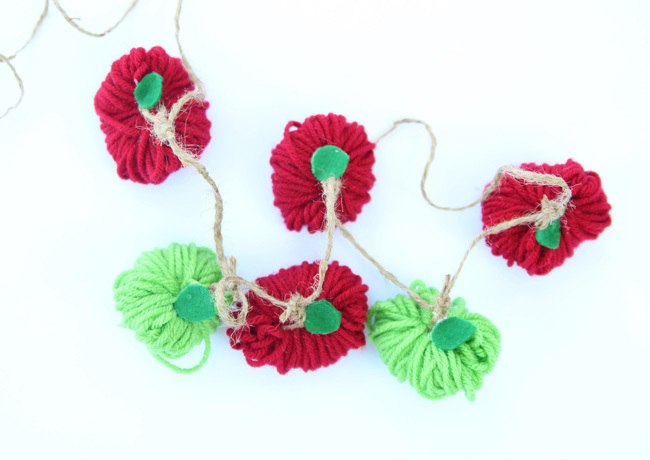 They are adorable attached to twine for a sweet garland that will add some fresh fall décor to your home. 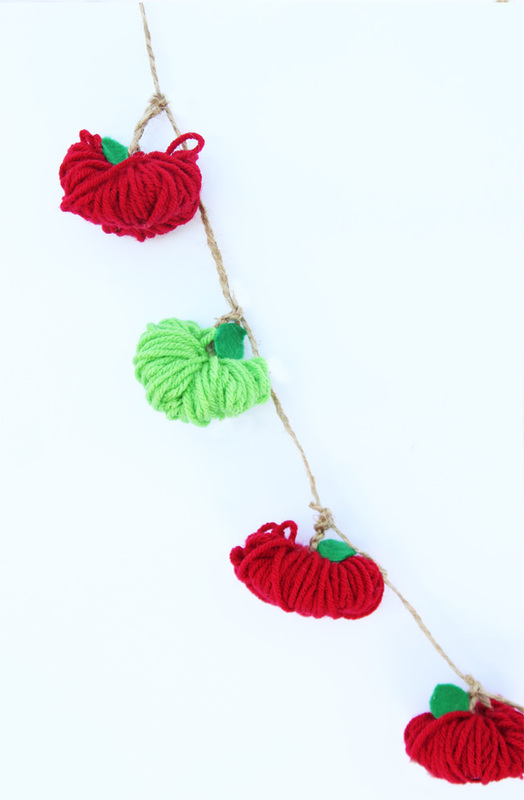 You could also tie one of these yarn apples onto a teacher gift. 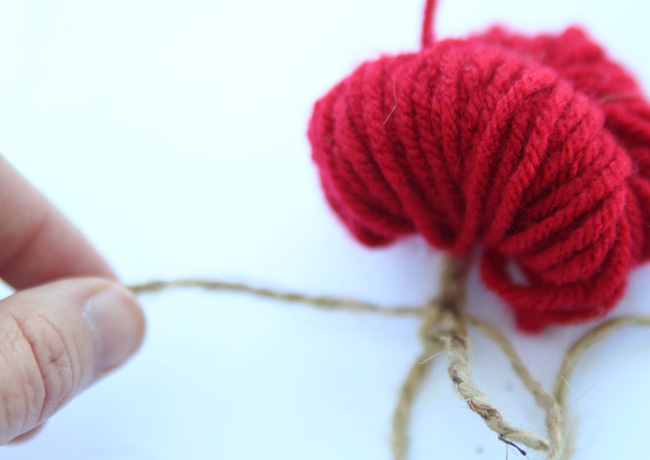 Kids of all ages can help whip up this easy yarn craft. It will get everyone in the mood for fall! 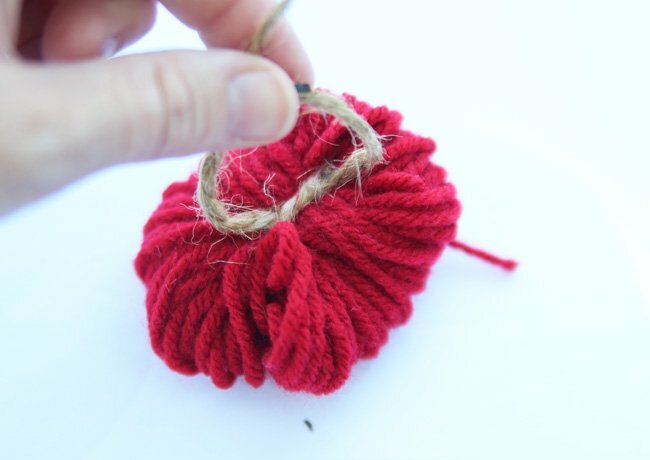 If you’ve ever made a DIY pom pom, you will know that it’s pretty tricky to get the pom poms perfectly round. I usually trim so much off to get the sides even, that my pom poms end up being tiny. 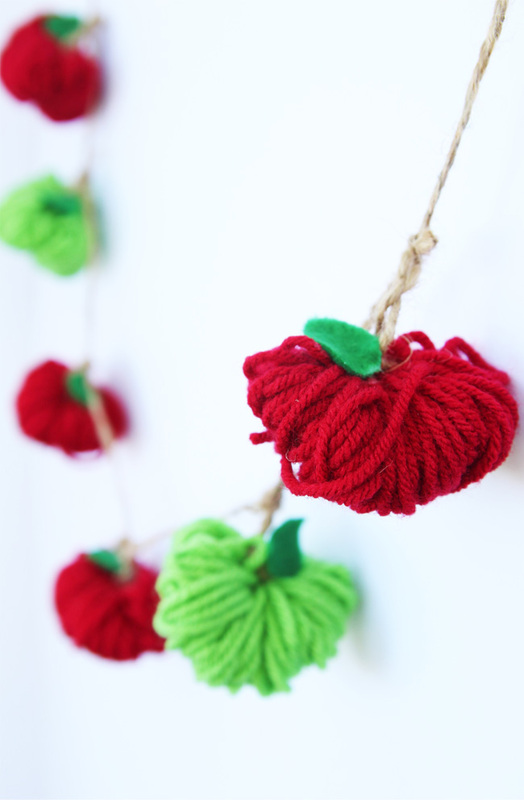 These yarn apples are just like making pom poms, but without the cutting! These guys are perfect for kids to make because there is no trimming or cutting needed. 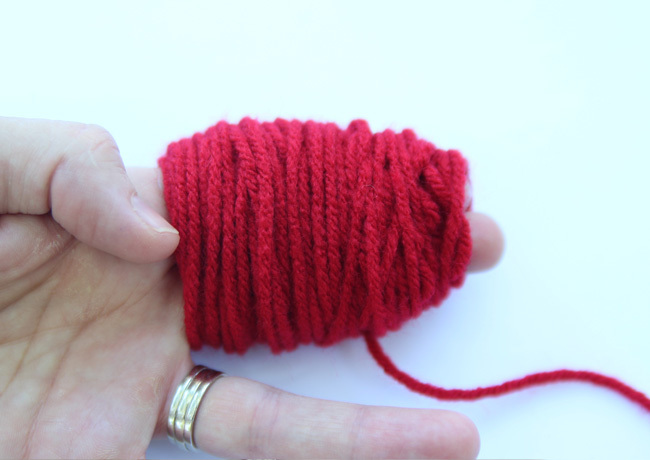 Begin by wrapping some yarn around two fingers. 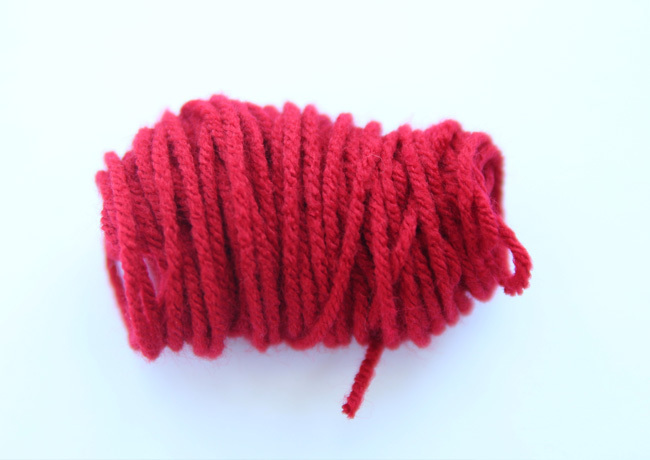 Keep wrapping the yarn around your fingers, about 100 times. It sounds like a lot but it only takes a minute! 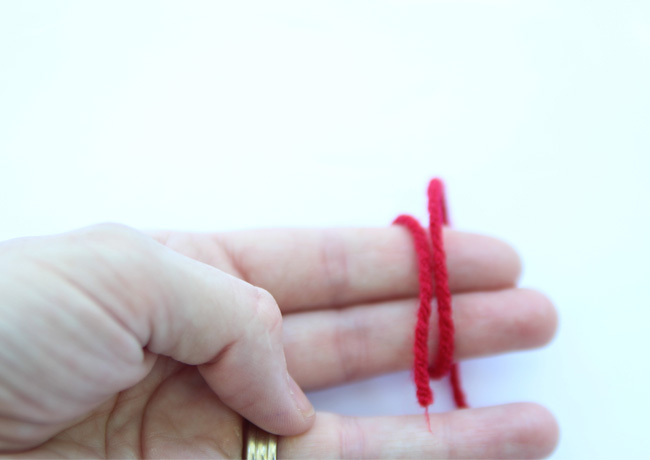 Carefully slip the looped yarn off your fingers. Tie a piece of twine (about 3 inches) around the center of the looped yarn. 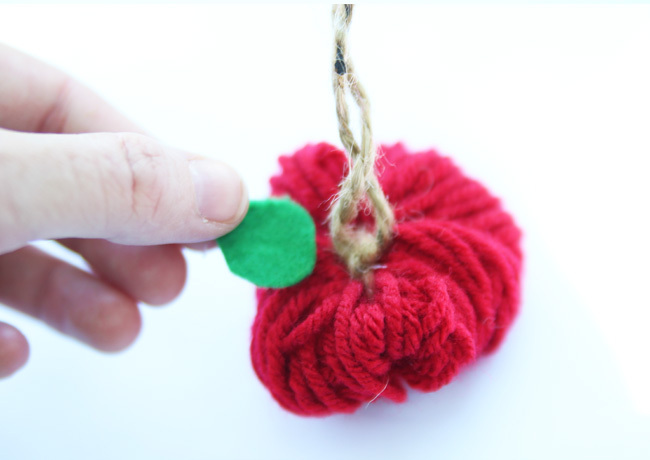 Fluff out the yarn to make it a round apple shape. 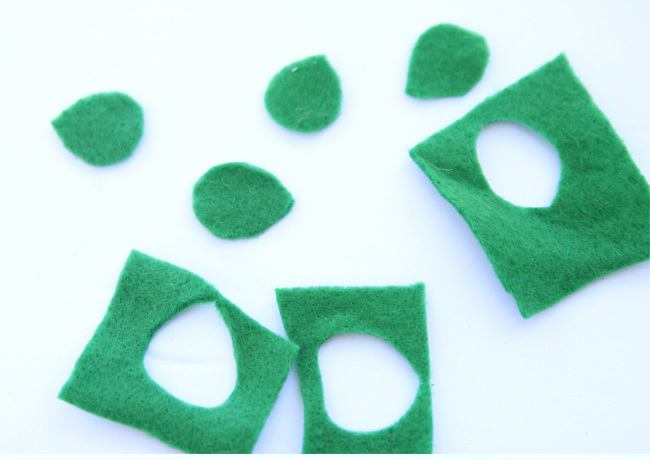 Next, cut some small leaves out of green felt. Glue a leaf to the top of the apple with a dot of glue. 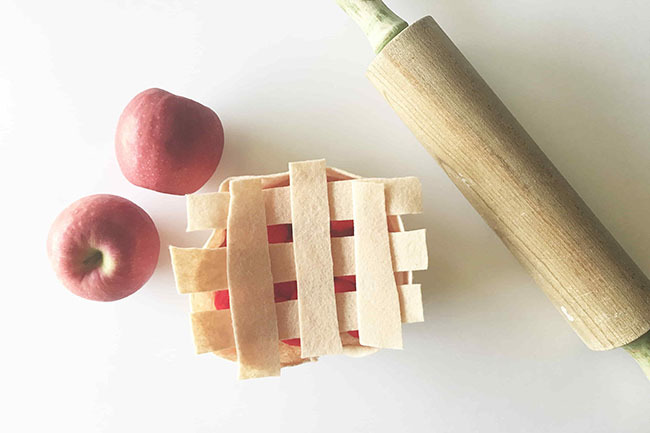 Tie the apples onto a long piece of twine. 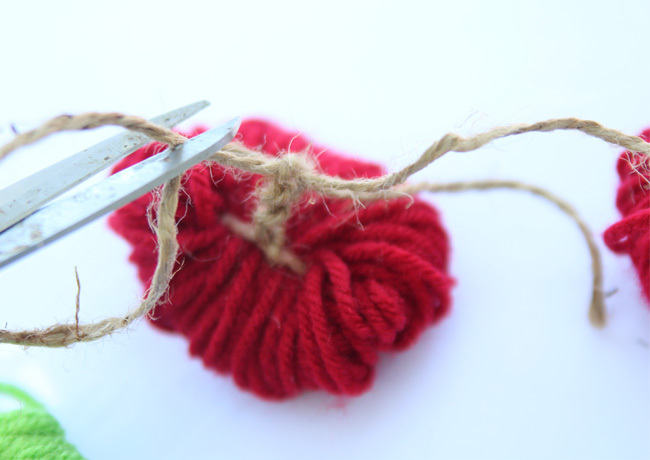 Trim off any excess twine. 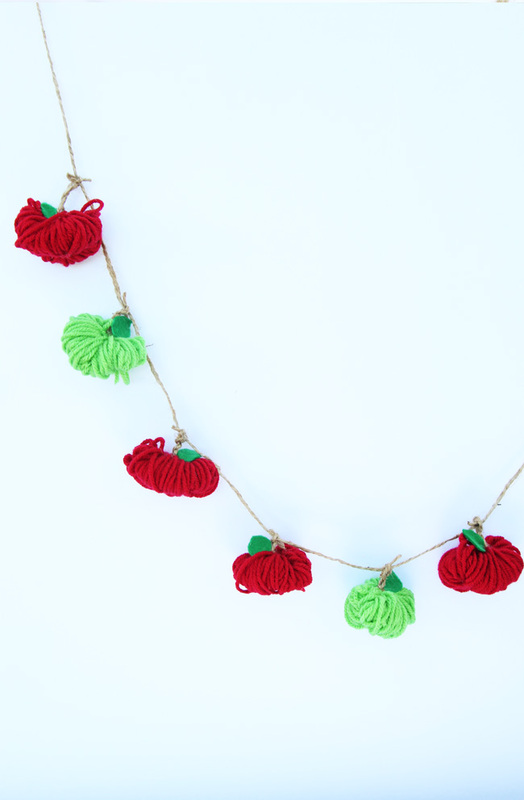 And you are ready to hang your adorable fall garland! 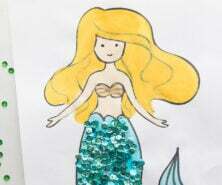 Hang it across the mantel or layered over a mirror. Attach some to a gift bag or tie around a cute mug and give it to the teacher on the first day of school! 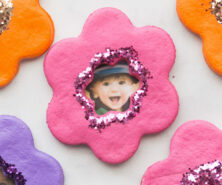 Not only is it super easy to make, but it’s so inexpensive! 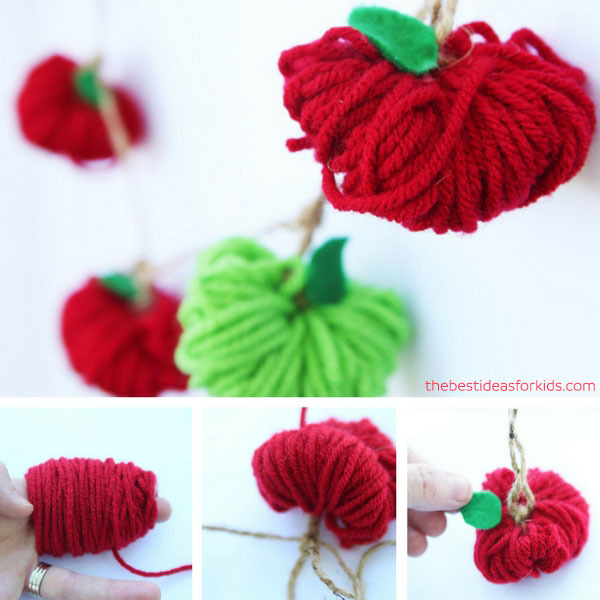 It’s a cute way for kids to help decorate for Fall! You can even make the garland all one color – or change up the colors and make it orange for pumpkins!